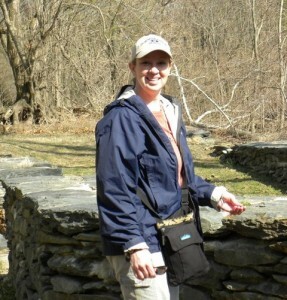 Dawn Buehler will begin her duties as the Kansas Riverkeeper on March 1, 2015. Growing up on a farm on the plains of Kansas, she knew at young age how much she loved the land, water and nature. Dawn was born and raised in the Kaw River Valley in DeSoto on a 2,000 acre crop farm. The family farm ran along the Kansas River in DeSoto and she developed a personal relationship with the river. She spent her childhood riding alongside her father learning about the importance of taking care of the soil, water and providing for the family. She also spent many hours on the beautiful Kansas River fishing, camping, canoeing and riding in her Dad’s airboat. Her love for the river began at this early age when she would sit and watch the sunset on the river at the end of each farm day. We would like to thank the tireless efforts of our Riverkeeper Seach Committee – they posted the job discription, considered over 25 applications, held phone and personal interviews and hired our new Riverkeeper. The search committee was composed of the following Board Members: Bill Modrcin, chair; Sarah Hill-Nelson, Heidi Mehl, Mike Rawitch and Kelly Savage. 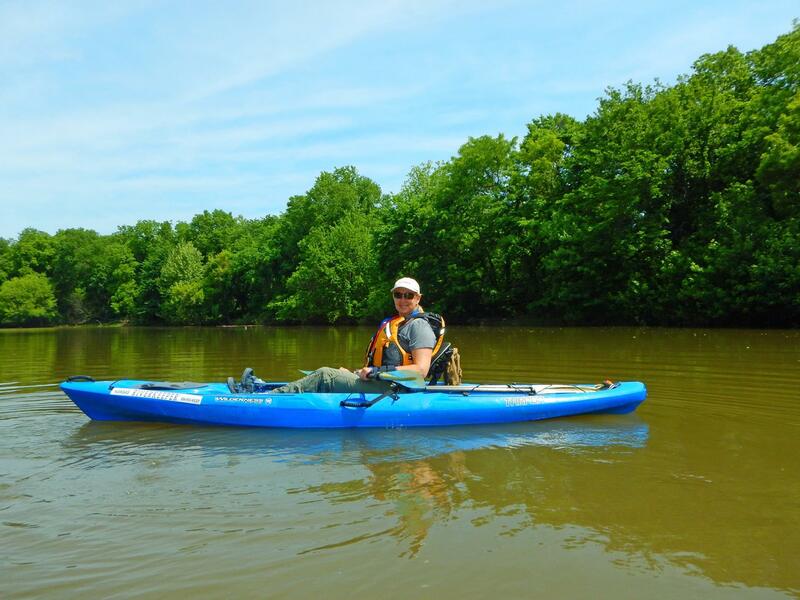 Our former Kansas Riverkeeper, Laura Calwell, is still on board with Friends of the Kaw on a part time basis. Her title is changing to Executive Director. Laura will focus on assisting our new Riverkeeper, managing day-to-day activities outside of advocacy and working with Educational Specialist, Kate Delehunt, to fund and promote our educational efforts for schools in particular the Kids About Water Project. Kansas Water Regional Goal Leadership Teams to hear water supply priorities Recently the 14 Regional Goal Leadership Teams met to begin the water supply goal setting process to help develop water supply goals for each region. The role of each team is to participate in a public scoping process in their region, develop and draft water supply goals for their region based on public input and available resource condition information. The public will be asked to share their input on specific topics that are water supply issues for their region. Trained facilitators from Kansas State University Research and Extension as well as the Institute for Civic Discourse and Democracy will be helping with the goal development and facilitate the public meetings. Region stakeholders and citizens are encouraged to attend one of the input sessions. The teams will present the proposed draft regional water supply goals to the Kansas Water Authority in May 2015. The KWA will provide advice towards further development of the regional goals with final goals to be approved by the Authority in August 2015. For more information on the upcoming public meetings in other regions to be held in March, water supply information about each region or read the final version of the Long-Term Vision for the Future of Water Supply in Kansas, visit www.kwo.org. 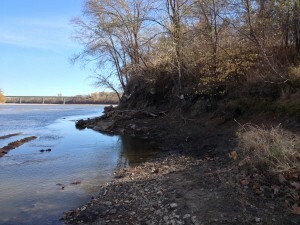 Friends of the Kaw will sponsor a cleanup on the Kaw from 9am to 2pm on Saturday, March 14. Meet at the corner of 1550 Rd. (11th Street) and 1600 Rd. just east of Lawrence. Wear long pants, long sleeved shirts, sturdy shoes and bring work gloves and a shovel. We will be going down the bank to dig up tires and metal debris so this is not a good activity for kids under 12 years old. 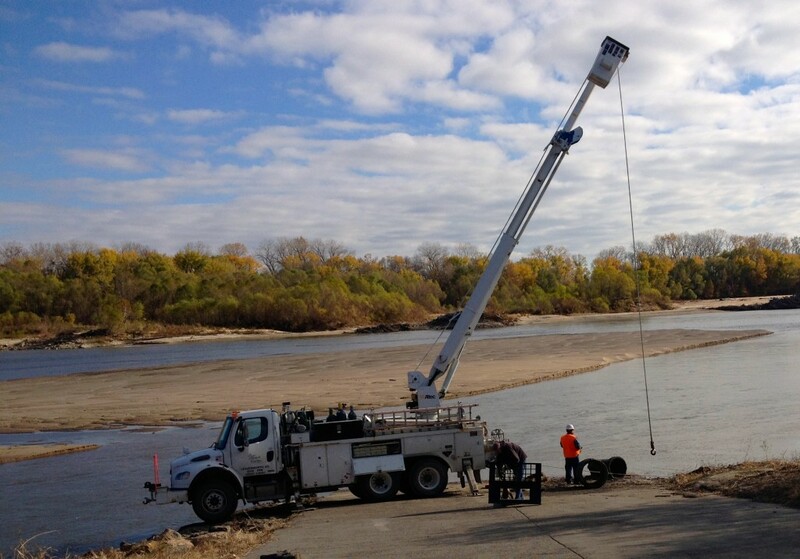 Westar Green Team will bring a line truck to lift tires and debris to the top of the bank. Kansas Department of Health and Environment Bureau of Waste Management will assist in recycling as much material as possible. This is an activity of Friends of the Kaw’s Douglas County Natural and Cultural Heritage Grant. Rain date for this cleanup is Saturday, March 28. For more information call 785 312 7200 or contact the Kansas Riverkeeper.